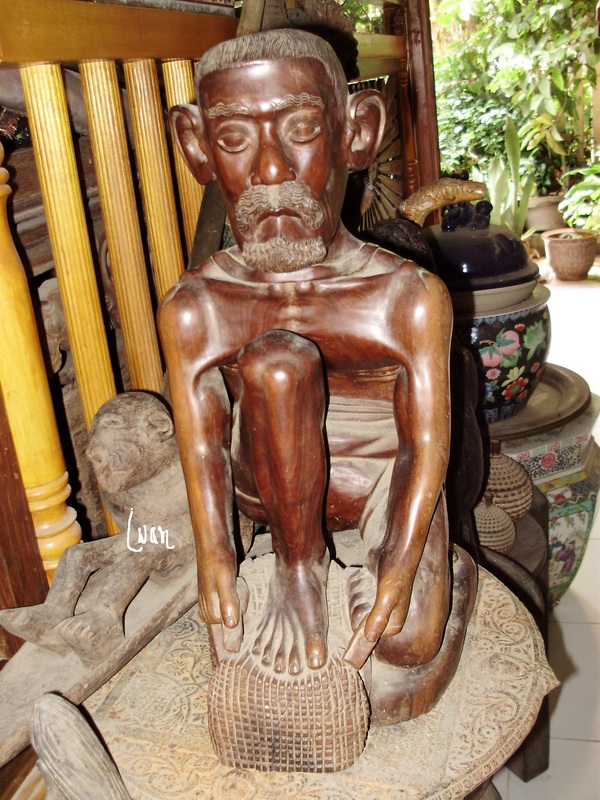 look at the Bilitoung Tang Traesure and The Indonesian native wooden statue. consist the e-book info, some free and more info for premium member, you can join the premium member with only US$25.- per years, and you can asked the more info from the article, and our expert will answer you, one question for every weeks. 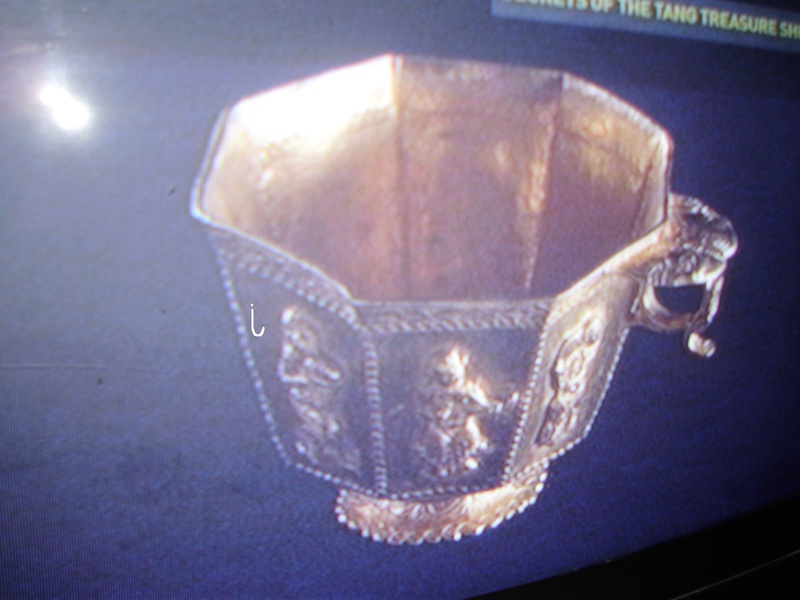 look the illustration of Belitung Tang Treasure collections. 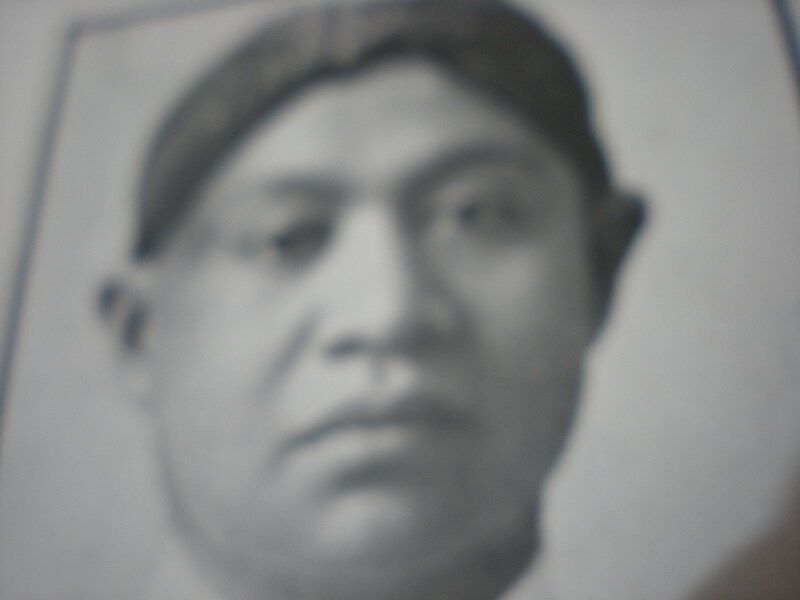 This blog was Dr Iwan Cybwr Museum ,consist Welcome info, the permanent Exhibition at The Hall of Freedom and The free Visit of The hall oh Human Heritage, consist Dr Iwan Masterpiece collections, for more info and picture of Dr Iwan Masterpiece collections, you must be the premium members. Dr Iwan s hope all the collectors from all over the world will be happy to look his masterpeice collections.